OTTAWA PROFESSIONAL DOULA SUPPORT FOR YOUR PREGNANCY, BIRTH & PARENTING JOURNEY. 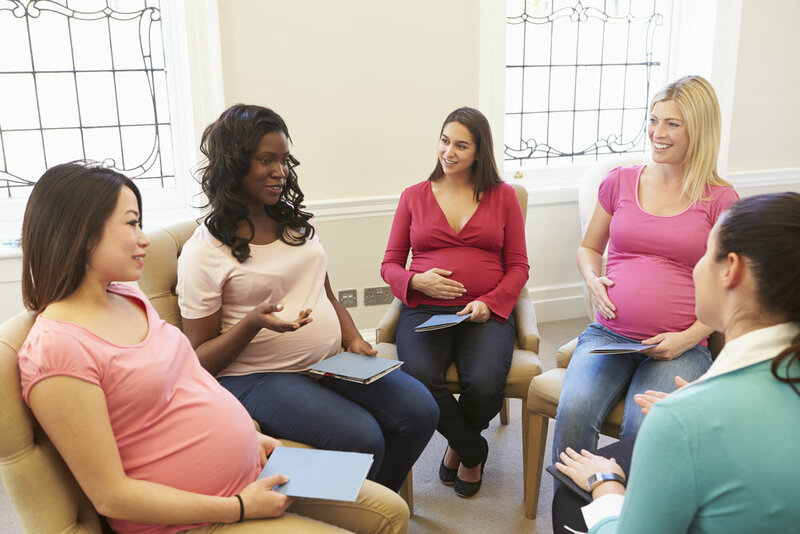 WHAT IS A DOULA ANYWAYS? A doula is your personal support person for pregnancy, birth and the first months with your new baby. She is there to offer support, reassurance & encouragement, help with comfort measures & helping you find the answer to all of your questions. After your baby arrives, she can help you adjust to the life changes that come with your new addition and to help ensure you are taking care of you! As your doulas, we will support you during your pregnancy & birth. We will be there to answer your questions, offer encouragement and help you plan for your birth. After your baby comes you aren't left alone, we will continue to be available to answer your baby care and post-birth recovery questions. While you are preparing for your birth, there are many different topics you may want to learn about. We have made it easy for you to learn what is most important to you. With a variety of workshops & private classes, we are sure we can find a class that works for you. We would be happy to focus a private prenatal class to suit your needs.